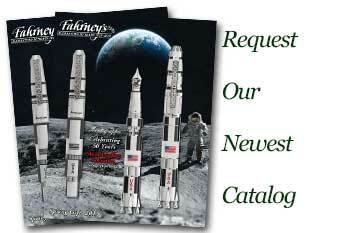 Order your Waterman Carene Essential Silver Ballpoint Pen today from FahrneysPens.com. Fine Pens, Refills & Luxurious Gifts – great prices & fast shipping. True to Waterman’s tradition for innovative design, the new Carène Essential is a pen for people willing to assert their individual style. The Essential embodies all the characteristics which make Carène so appealing – its fluid lines, dynamic spirit and perfect balance – refined and crafted with wave chiselling in precious silver, plated in a technologically advanced palladium coating. The result is an affordable luxury to be touched and admired. The Carène Essetials are offered in the all-silver finish or the two-tone gold-plated cap with rich black lacquer barrel. The fountain pen has an envy-inducing, inlaid 18K gold nib for superior ink flow. The Carène Essential is also available in a capped rollerball and a twist ball pen to extend your dynamic and pleasurable writing experience!